The Fresh Music Page: Christmas Giveaway!!! Just in time for Christmas! 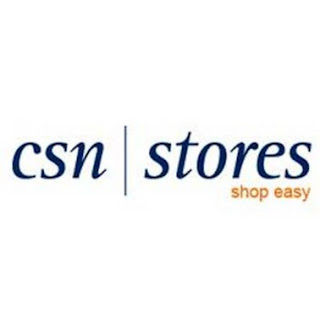 Thanks to friends of this site: CSN Stores I’m able give one lucky reader a $35 gift code! CSN Stores is a online retailer with over 200 sites! They have everything from flat screen TV stands to bed linens and shoes.You’ll be able to use the $35 gift code at any of their 200+ sites and on any item you decide! 2. Tell me what is your favorite R&B/Soul based Christmas song in comment. Both artist and song. If you're already following me on twitter and facebook. You get to skip rule 1 Please be sure to leave your email address in your comment if it's not public on your blogger profile. I'll pick the winner randomly. 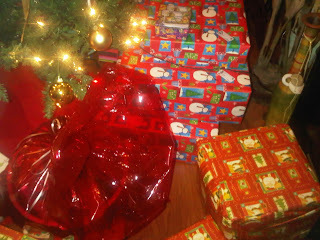 The contest is open from December 9, 2010 - December 16, 2010. Contest only open to U.S. and Canadian residents. Kizzy, you make me want to throw a flag on that play. 3T? Seriously? Well of course you're seriously. Everyone else great song picks! I follow you on Facebook, and I'm gonna have to go with Santa Clause Go Straight to the Ghetto, by James Brown.